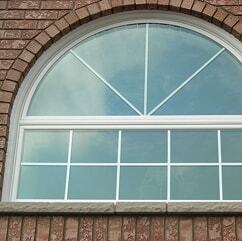 Your choice of windows can have a big impact on your Woodbridge home. 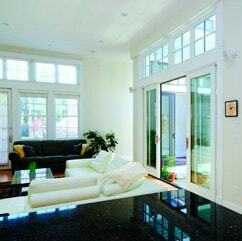 With the right windows, you can open up your windows, making them feel larger and more inviting. 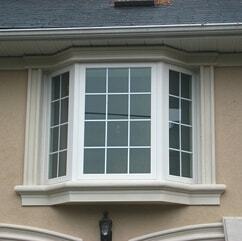 The right windows can make the exterior of your home look more stylish and modern. 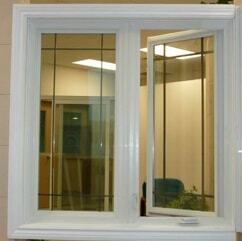 The right windows can help your home better regulate energy, helping you save on electricity costs and to create a more comfortable internal environment. 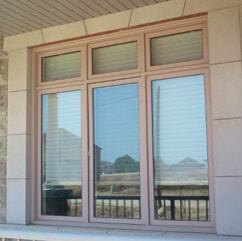 Vinyl windows are the right windows for your Woodbridge home. 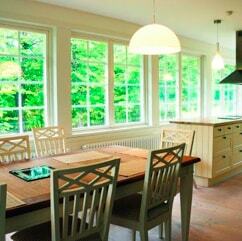 They are stylish, energy efficient, low maintenance and affordable. 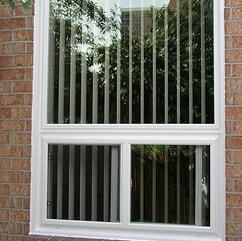 At Canadian Choice Windows™, you can find some of the highest quality vinyl replacement windows Woodbridge has to offer. 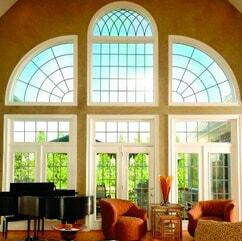 We offer a variety of styles to help you find the right windows for your home. 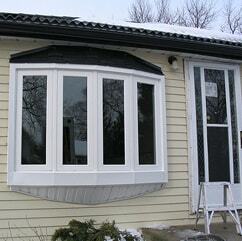 Our low prices and 0 percent financing help make our Woodbridge vinyl replacement windows affordable for any budget. 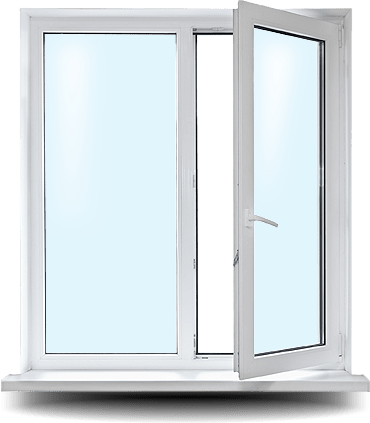 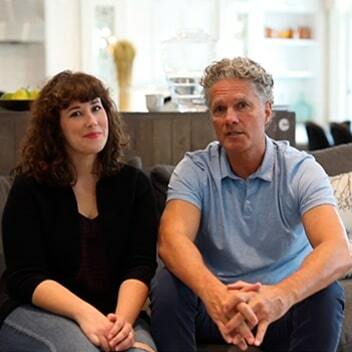 Canadian Choice Windows™ backs up our windows with a 50 year warranty, so you know that you won't have to spend more money on repairs or replacement later. 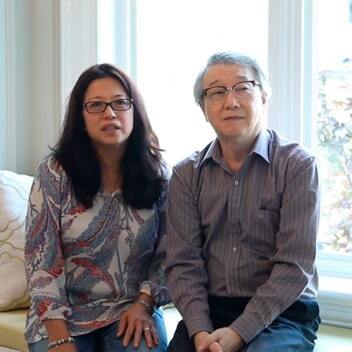 Call us today to make an appointment for a free estimate for your Woodbridge home today.